I weighed 799 Pounds – and lost 600! Find out the secret shame that almost destroyed me - and how I beat it! No one wants to think about food as a drug. After all – we all HAVE to eat, right? But can food control you? Can food completely destroy you? 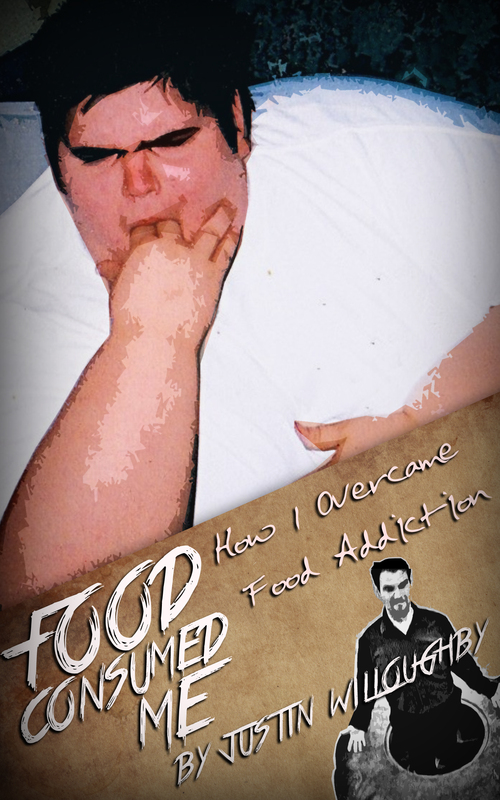 Food Addiction almost killed me! I’ll tell the whole story of how I OVERCAME food addiction in my ebook! Buy it NOW and GET HELP! 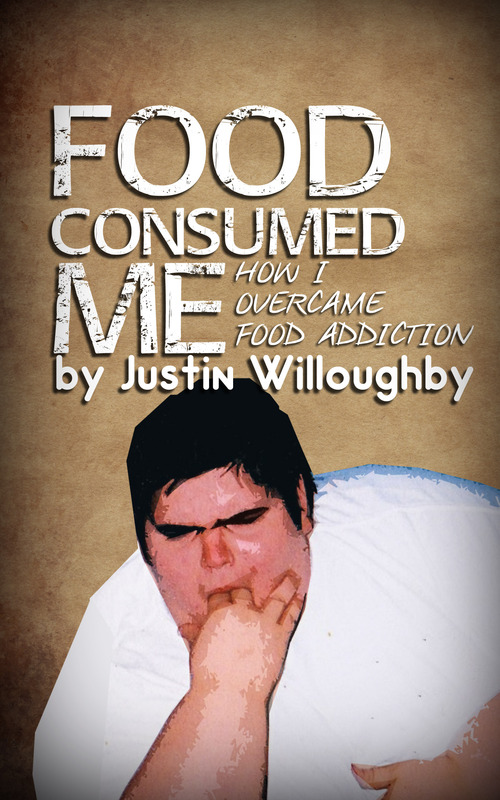 Justin Willoughby talks about the food addiction that almost killed him, and the steps he took to get his life back! Read it TODAY! Justin Willoughby has been featured on the Huffington Post, and NBC’s The Today Show, as well as numerous other outlets, and is going to tell you how he lost 600 pounds.